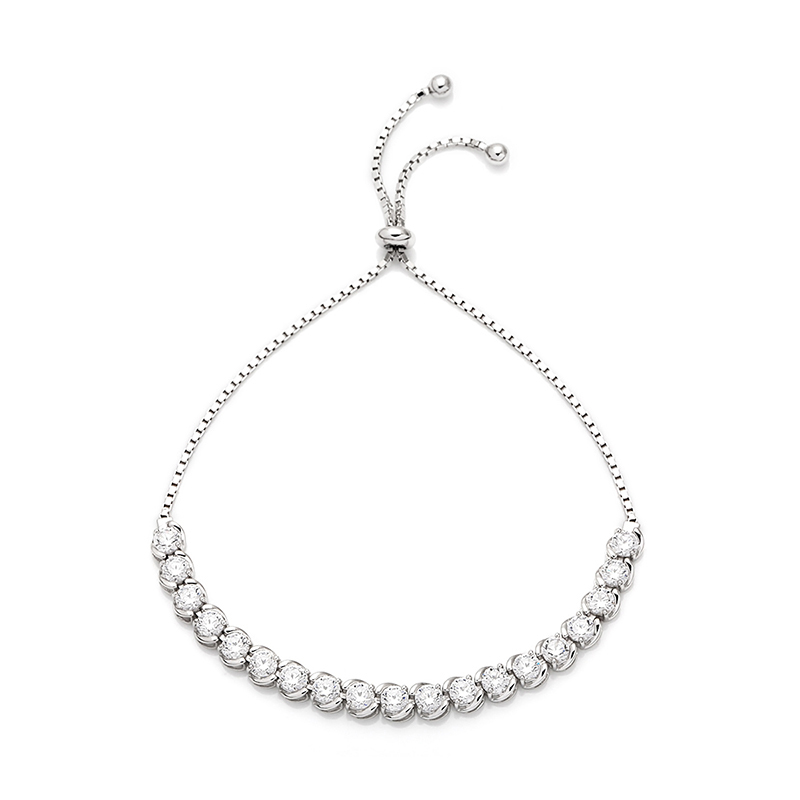 We love a classic tennis bracelet but we adore this stylish twist on the classic bracelet. 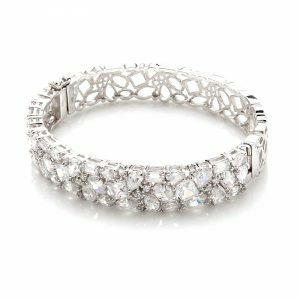 Ava Toggle TENNIS Bracelet – A stylish twist on the classic tennis bracelet with a unique easily adjustable toggle clasp meaning one size fits all. 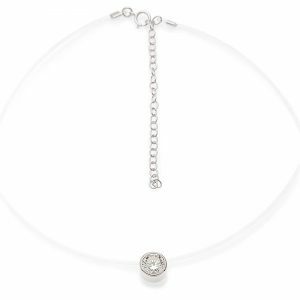 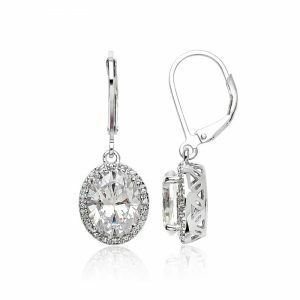 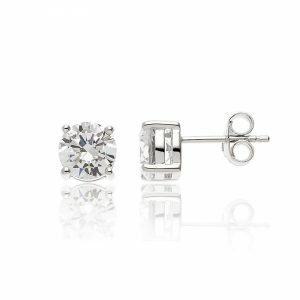 Ava is sterling silver which is rhodium plated in white gold, our Cabochon signature finish.